Don't let your dog miss the migration! 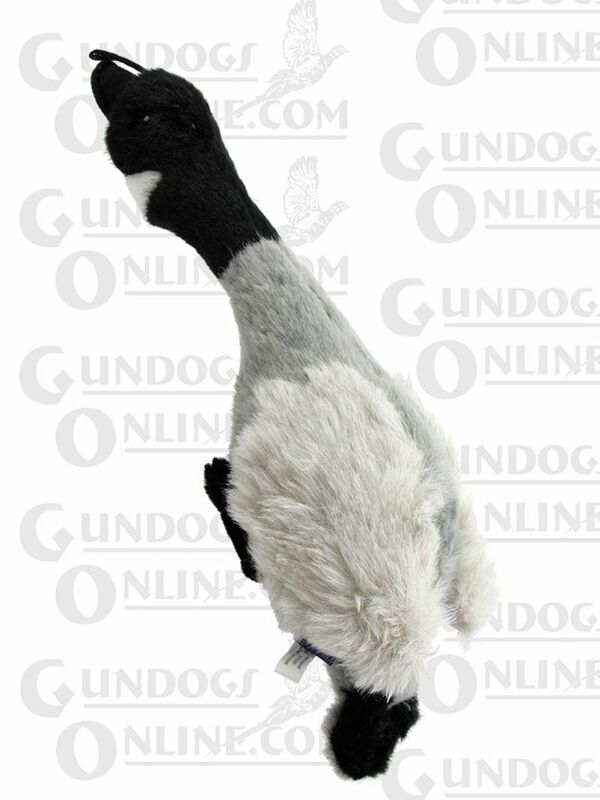 This deluxe plush dog toy has been created with the sporting dog in mind. This Canada Goose can't get away from your hunting companion. With each squeeze the squeak will keep him more than interested in this new toy. This is a perfect gift for puppies, as well as any dog who enjoys the field.